Pogne de Romans is a type of brioche that was traditionally prepared for Easter but is now available year round. It comes from the south-east of France, from the city of Romans-sur-Isère in the Rhone Valley. It is made with flour, eggs, sugar, butter and scented with orange blossom water. It is dense but delicate and sweet, but too sweet. While it is typically eaten plain, it can also be cut open, like a bagel, and stuffed with a whipped cream, or chocolate mousse. 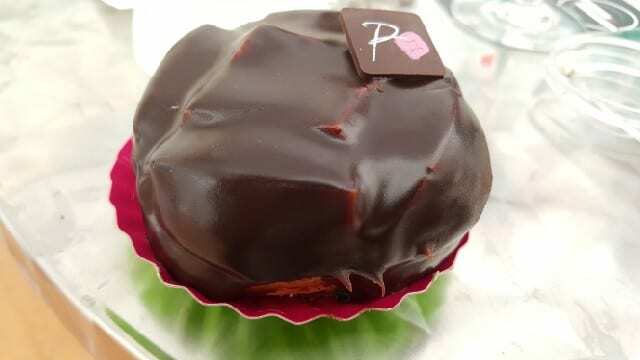 A pogne de Roman is a decadent treat that I will continue to dream about! 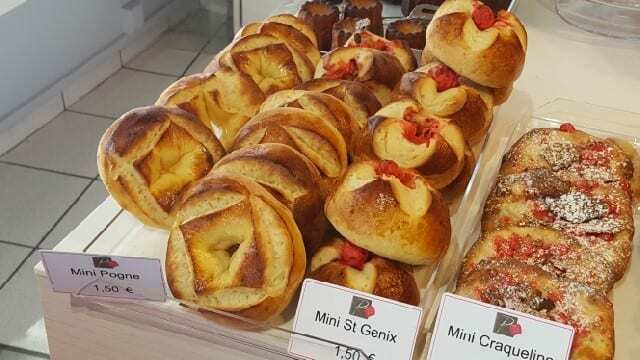 This entry was posted in Food, Lifestyle, Travel and tagged France, French brioche, french pastry, pick of the week, Please The Palate, pogne de Romans, Rhone Valley by Allison Levine.